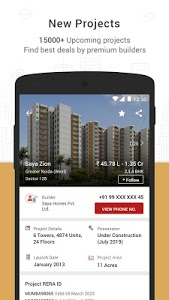 •	360° Walkthrough now available for selected projects. 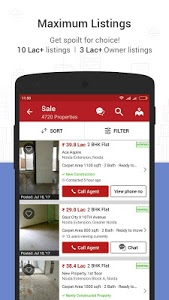 •	Advertisers can now share documents, photos, location of a property, to assist buyers on Chat. 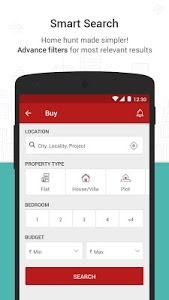 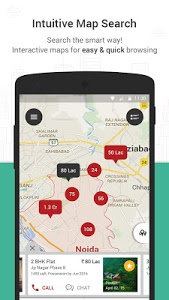 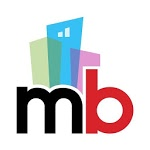 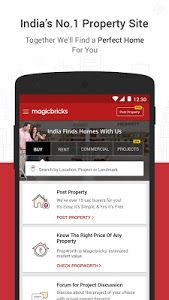 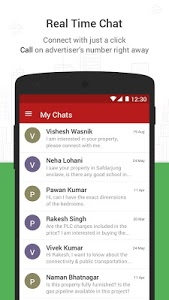 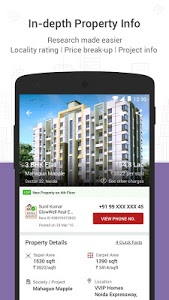 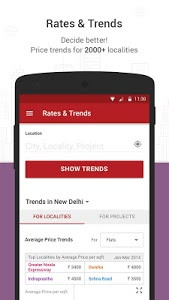 Similar to "Magicbricks Property Search & Real Estate App"